The Embassy of France in Manila is open from 8:00am to 5:30pm from Monday to Thursday and from 8:00am to 12:30pm on Fridays. The consular section is open daily from 8:00am to 12:00pm by appointment only at 02 857 6900. The visa section is open to the public from Monday to Thursday from 9:00am to 12.30pm without appointment, and open on Friday from 9:00am to 12.30pm by appointment only (857-6930). 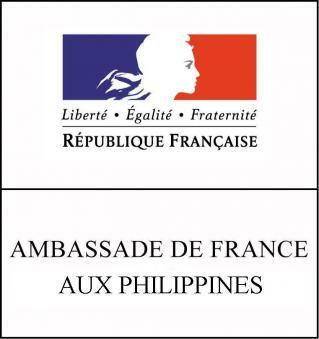 The French Consulate in Cebu is open from Monday to Friday, 9:00am to 12:00pm and 2:00pm to 6:00pm, and on Saturdays by apppointment only.